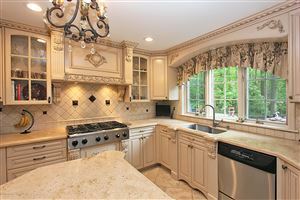 Lovely Suburban Neighborhood with access to all of what Monmouth County has to offer. Home to the PNC Bank Arts Center and easy access to the Garden State Parkway. Catch NJ Transit to NYC or take a lovely drive to the beaches and near by restaurants. Oh yes and check out the Homdel School Reports!